Customer churn is the percentage of customers that have stopped using or purchasing a brand’s product or services during a specific time period. 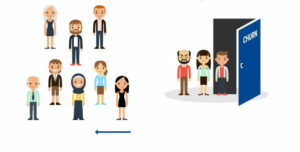 Churn rate is calculated by dividing the number of customers lost during a particular span of time by the number of customers the brand began with during that time period. According to studies, 89% of customers change their loyalty towards a favourite brand and shifted to a competitor because of lack of communication, miscommunication or poor service. 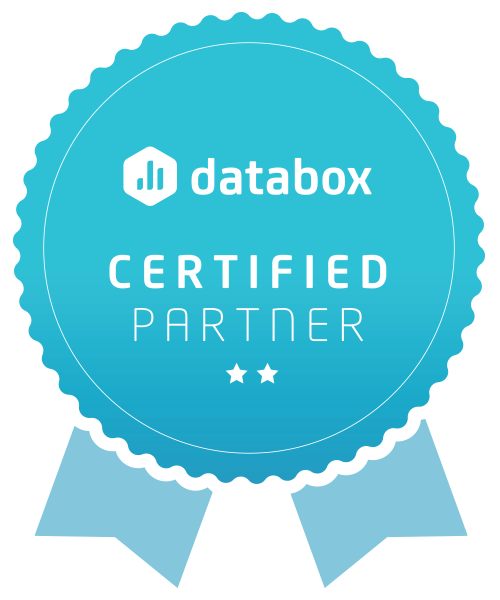 A brand can retain customers by being proactive about their services and support. For example, if there is a glitch related to a product, the customer should be informed upfront about the same. The brand’s customer service personnel should not wait for a complaint but should instead reach out to him/her, personally. A brand should be able to make customers believe that they add value to a customer’s life in more ways than one. Sharing blog posts detailing use cases of a product, service guidelines etc, sending weekly newsletters or e-mailers about new offers, events or programs keeps customers updated and involved, thereby minimising churn. Encouraging customers to sign-up for an email newsletter can help with brand recall as well. Every customer should feel that he/she is remembered and is special. Brands should personalize customer experience by grouping customers based on demographics, by the products they purchase, behavioural patterns etc and then accordingly communicate with them. Conducting a quick survey with customers who turned away can help brands improve their product/ service and customer experience. Something as simple as asking a single question like ‘choose the reason for discontinuation’ from a list can be insightful and may help prevent further churn. Analyzing this data can help brands derive important conclusions on what kind of changes to make in order to lower the churn rate. After analyzing, brands should work on implementing them with proper goals and planned tactics. Further, brands should analyze the results by comparing the new churn rate with the previous one. 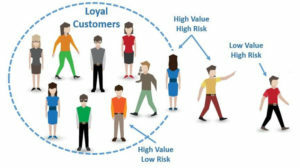 Sometimes it is wise to exercise more focus on loyal customers than new customers. Old customers tend to feel neglected when too much importance is given to acquiring new customers which might lead to an increase in the churn rate. It is always better to lose a new customer than a loyal one. In the long run, customer churn if not controlled can really take a toll on the bottom line. Try some of the ways mentioned above to prevent customers from switching to another brand. 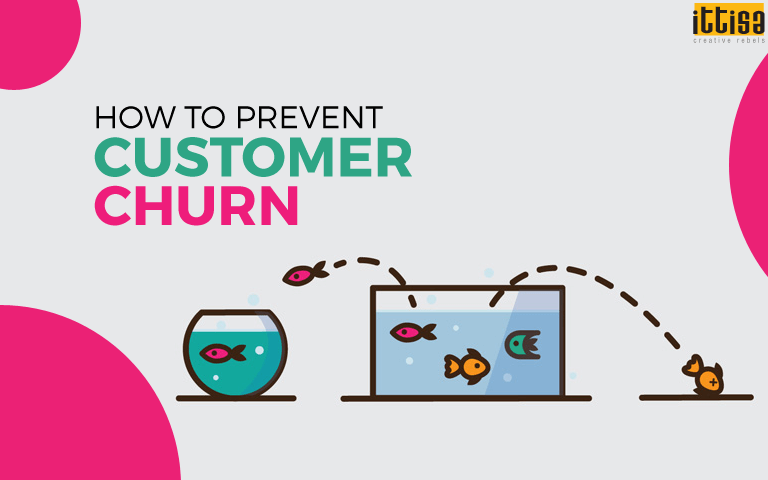 To know more about preventing customer churn, leave us a message and we will get back to you!